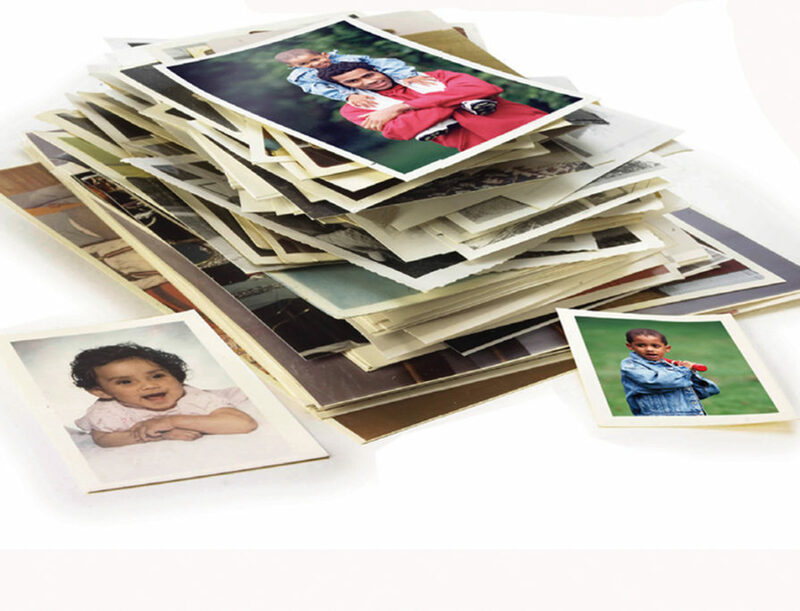 As consumers seemed to have made the decision to greatly cut back on printing their photos at home, in large part due to the high cost of ink, coupled with the general feeling there was less need to in the digital age, sales of personal printers declined sharply a few years back and the major printer manufactures also cut back on the release of new models. Well, a funny thing happened on the way printing oblivion. Unique and interesting niche photo printers are beginning to surface, such as the recent Kickstarter funded Zuta, a tiny, mobile printer that boasts of being able to print anywhere, anytime. Products like Fuji’s instax Share Smartphone Printer, released earlier this year, and other products like it released in the last year, should only fan these flames as a market for portable smartphone printers is apparently developing rapidly. Perhaps we are beginning to see the effects of that just starting to surface. Along with the aforementioned Zuta and Fuji products, Polaroid (Polaroid Instant Mobile Printer), LG (Pocket Photo), Sharper Image (Photo Cube Printer), VuPoint (IP-P20), and Yanko Design (Sofie) are just a few of the companies that have introduced product into this category in the last year or so. While your printer choices for making serious inkjet prints at home still remain numerous, with companies like Epson, HP and Canon leading the way here, more down and dirty solutions for making quick prints from your smartphone haven’t been as apparent, until recently. While we’re not suggesting these new smartphone printers are producing stunning results, they are providing a nice solution for turning just a few of the thousands of photos we’re capturing with our smartphones into quick and fun, 4×6-inch prints to pass around at family gatherings, like the good old days. 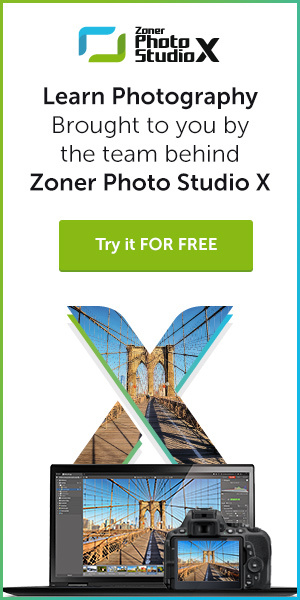 And remember, if you want to seamlessly upload and edit your images on the go, Zoner’s free Photo Studio Edit & Go Android app will automatically back-up your mobile photos to Zonerama in addition to giving you a range of editing options that will make your mobile snapshots shine. And, as mentioned above, now you’ve got a few very cool new options to print them out as well.